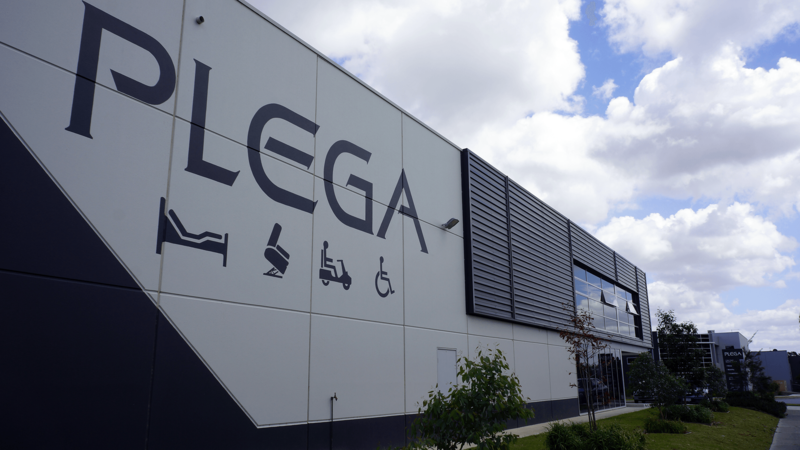 The PLEGA Chairs Accessories have been designed specifically to complement and to extend the functionality of your Lift & Recliner Chair. Having the advantage of being the manufacturer, we can always provide you with further options and special accessories that you may need, – accessories that you’ll not find anywhere else. For further information call 1800 648 648.